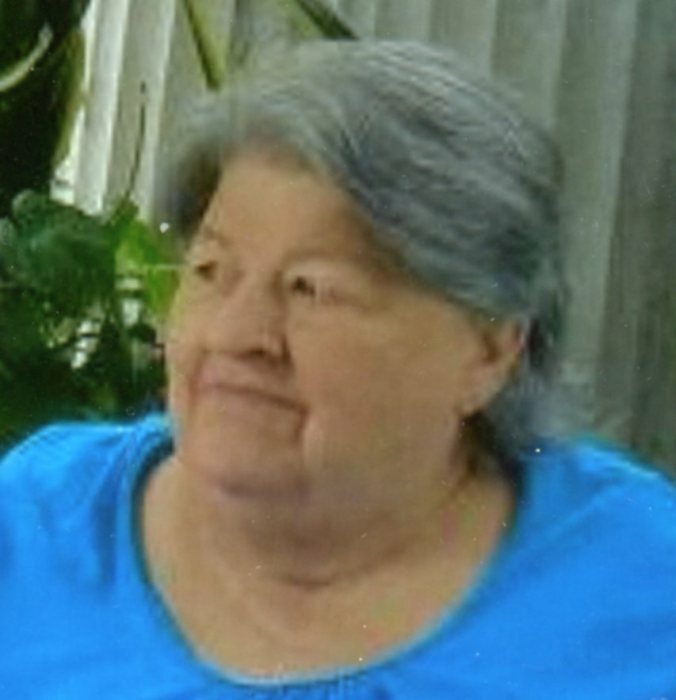 Obituary for Darlene Lou (Armel) Prinkey | Goldsboro-Fabry Funeral Home, Inc.
Darlene Lou Prinkey, age 74, of Dunbar Twp., passed away Sunday, March 25, 2018 in Latrobe Hospital. She was born May 3, 1943, in Mt. Pleasant, PA, a daughter of Melvin and Betty (Tamblyn) Armel. In addition to her parents, Darlene was preceded in death by a son, Barry Roy Prinkey on Oct. 30, 1996. Darlene’s family will receive friends on Thursday, March 29 from 2 to 4 and 6 to 8 p. m.in the Goldsboro-Fabry Funeral Home, Inc. 21 East Church Street, Fairchance, PA 15436, where her funeral service will be held at 8:00 PM. Interment will be private. Memorial Contributions made by made in Darlene’s name to Fayette County Flag Committee, PO Box 201, Dunbar, PA 15431.